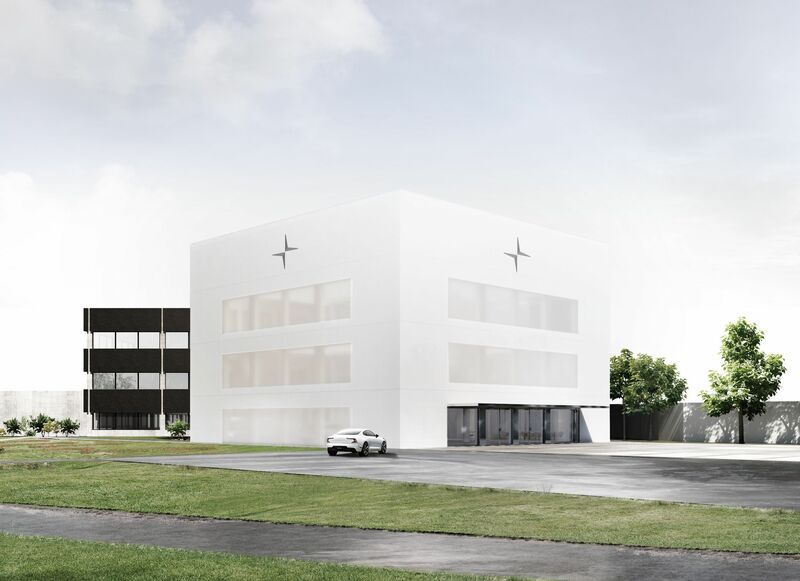 The new Polestar headquarters will be the heart and home of our growing team,” said Thomas Ingenlath, Chief Executive Officer of Polestar. “It is an architectural translation of what our brand stands for – it is pure and uncompromised. The open layout will serve as an inspiring and creative workspace for our rapidly-developing team of skilled co-workers. Moving to the Volvo Cars’ campus in Torslanda, in close proximity to our parent company, is also a key part of our close cooperation with them. The design of the interior and exterior has been completed by the renowned Swedish architects, Bornstein & Lyckefors, in close co-operation with Polestar. The new Polestar head office building consists of three levels and offers 3,800 square meters of office space and development area for up to 200 employees, up from 110 Polestar employees today in Sweden, as well as exhibition and display areas for a number of cars. Construction of the new headquarters will be completed in September 2018.